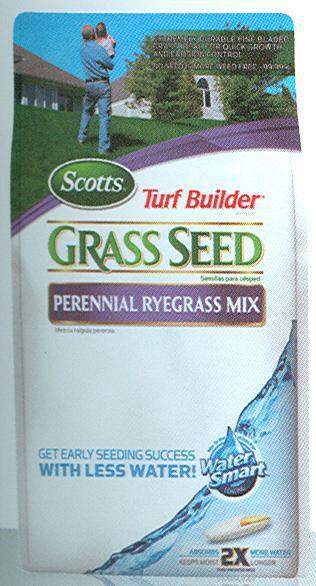 TURF BUILDER(R) PERENNIAL RYEGRASS Scotts(R) perennial ryegrass mix Great for quick growth, erosion control and - high traffic areas Best choice for use on compacted soil Ideal for overseeding Bermudagrass lawns 18260-1 3# TB GS RYEMIX SIZE:3 Lb. 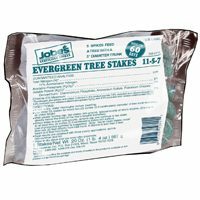 COVERAGE:1,250 Sq.Ft. 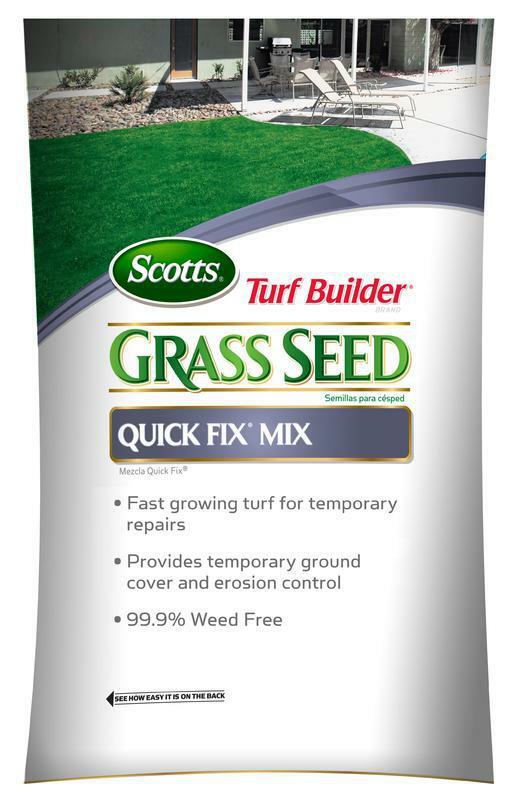 TURF BUILDER(R) QUICK FIX(R) GRASS SEED Fast growing turf for a temporary lawn A quick temporary repair for bare spots Provides temporary ground cover and - erosion control Good for overseeding a Bermuda lawn for - winter green 18272 3LB QUICK FIX MIX SIZE:3 Lb. COVERAGE:750 Sq. Ft.